Chris Drummond is becoming an increasingly well-known face in the British Porsche community. Recently diagnosed with terminal cancer, his life has been turned upside, but this quietly spoken family man has righted it again with vigorous purpose. 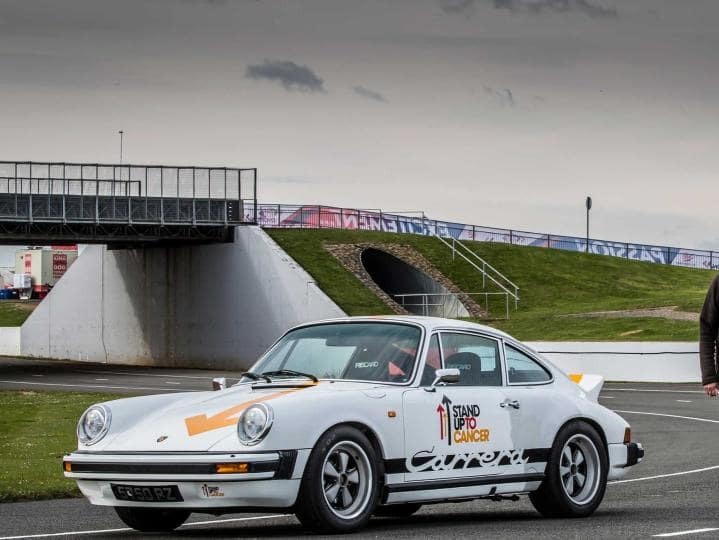 A longstanding Porsche lover, Chris has resolved to use his time – and his wheels – to raise awareness of early diagnosis, and raise money for the charity Stand Up to Cancer. Chris is taking his car to various events around the UK under the banner ‘Race Against Time’ and plans to auction it at Silverstone at the end of the year, with proceeds going to Cancer Research. We met him at Silverstone, where his long-term project was an immediate head turner. RATP88 as it has become known, is a triumph of subtle improvement, a gently back-dated 1988 3.2 Carrera which has retained its impact bumpers and traditional silhouette, but with a variety of less obvious improvements. The work took nine months, upgrading the suspension, brakes and lighting. Internally the car has been stripped out, removing the rear seats and centre console in true RS fashion, and installing lightweight Recaros and racing harnesses. The car now tips the scales at just 1,050kg. 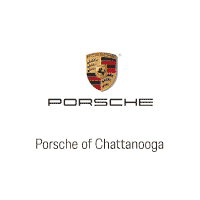 Chris’s successful business ventures have seen a variety of Porsches pass through his hands. He began with 944s in the mid-Nineties, progressing to a 968 and then his first taste of air-cooled in the form of both 964 and 993. No less than three 996s followed, a 4, 4S and a Turbo S. But it was during his tenure with this modern day flagship that his interest in the old school took hold. He bought and ran his 3.2 alongside the Turbo for a while, but when time came to choose, Chris chose the car you see here. Deftly, exactingly fettled, RATP88 is the ultimate understated restomod, and is now being looked after by the Porsche past masters at Autofarm, who have decaled the car in homage to the 908/3 that won the Targa Florio.